Nothing should stand in the way of the whole family going on a wonderful winter break together. 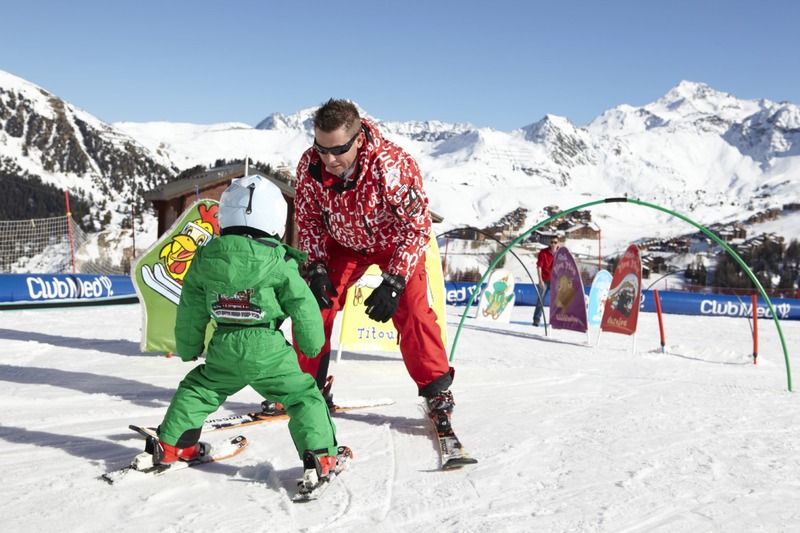 Luckily for parents, children of all ages can join in on the skiing holiday as resorts offer childcare or crèche services with a wide range of facilities tailored to the care and enjoyment of young ones. Depending on the children’s ages and the weather, activities will take place both indoors and outdoors. These could include anything from sledging, mountain picnics or building snowmen, to arts and crafts. Basically, you ensure that your kids get to have a blast while you take some time out on the slopes. Some childcare services are privately owned or operated, while others are run by the resort itself or even by a ski school. The services at your disposal basically include nannies, crèches and kids clubs, all of which are suited to children of different ages. Crèches are great for those who aren’t old enough to go to ski school yet. Like nurseries, these have toys, games and crafts to keep young toddlers happy and stimulated. They are usually structured in accordance with different age groups the activities suited to them. Napping areas also form part of the facilities, so sleeping and feeding routines can be maintained. Another option is to hire a nanny or babysitter. This is highly flexible in terms of hours and location, making it ideal for a variety of age groups and unique family situations. Nannies can, for example take care of your children in the day or during the evenings. You can also hire one that’s experienced in taking care of infants or, conversely, someone to look after older children who have to be taken to ski lessons and who need someone to prepare them some lunch. If you’re staying at a resort with its own in-house childcare, but would like to hire a private company’s nanny services, just make sure that the resort you’re staying at will allow you to do so. 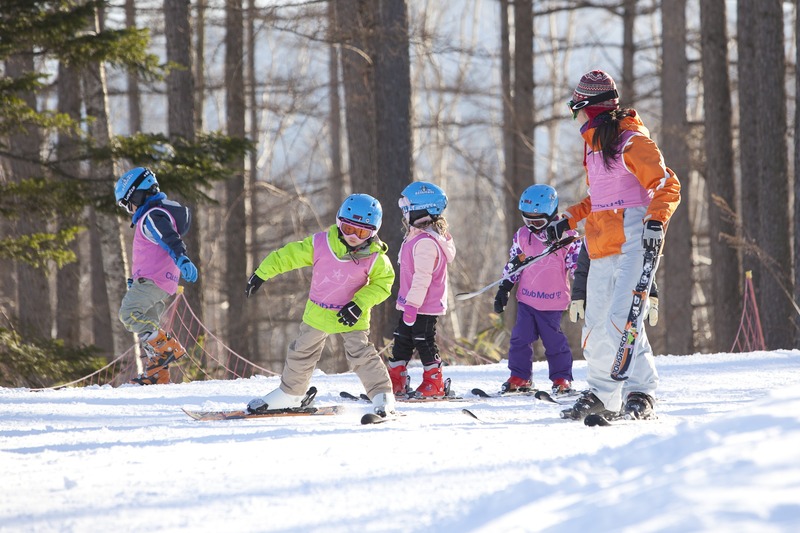 These are centred on supervising your children as they attend ski school and essentially combine fun and all-day childcare, with ski lessons and lunch. Some of the clubs offer evening childcare too, so you can go and relax on a night out. Find out if you can secure your child’s spot at these facilities in advance – you wouldn’t want to get there only to find out there’s no more space left for your little ones. Some ski holiday packages include these as an extra, so double check on this too.